No one would dare to question that Command and Conquer is one of the most important video game franchises in gaming history. The first game in this franchise, as we all know, revolutionized the real-time strategy genre, and due to this fact, many players avidly await new launches in this series. 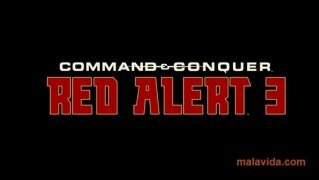 After the great success of Command and Conquer: Tiberium Wars, all strategy fans, specially C&C ones, awaited the launch of the new Red Alert game of the saga. 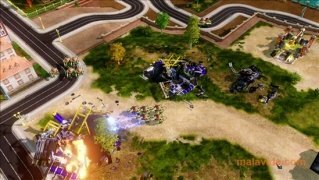 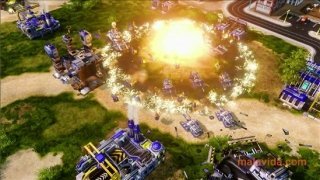 Command and Conquer: Red Alert 3 quenched the thirst of a new title, and it also made clear why the fans had had to wait for so long, because it included a wide variety of new units and weapons. 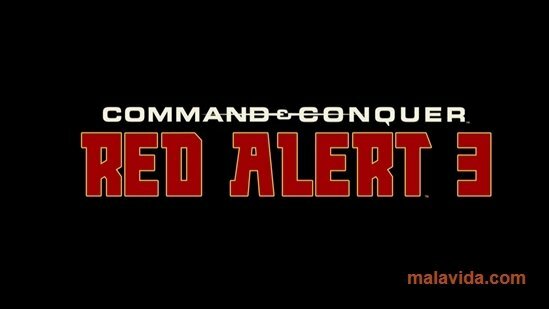 In this new campaign, the Allies are almost defeated by the Soviet Union, that nevertheless have found great opposition from the Empire of the Rising Sun, creating a new front, and of course, presenting a full list of new units, weapons and stories, all accompanied by a graphical quality without precedents in strategy games. 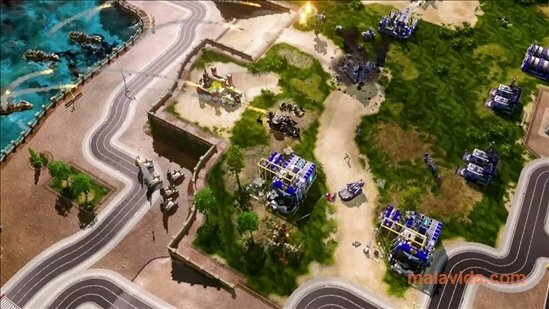 This demo includes three tutorials, the 7-minute introduction video and a campaign mission.